At the IFA 2013 event in Berlin this week HDMI Forum, Inc. the non-profit, mutual benefit corporation, has announced the arrival of the new HDMI 2.0 specification. 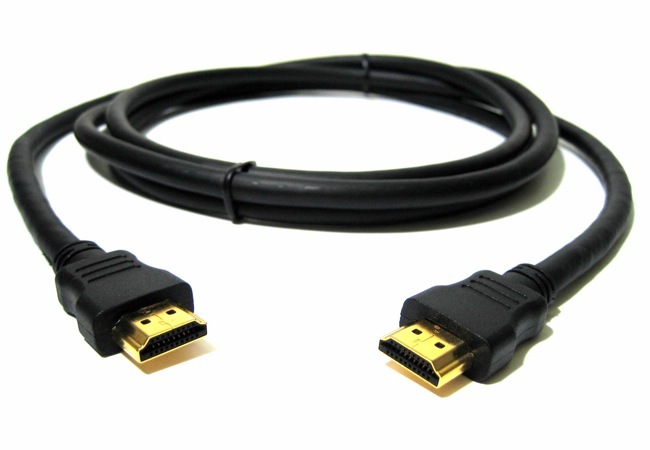 The new HDMI 2.0 specification is the first to be developed by the HDMI Forum, offers a significant increase in bandwidth offering users up to 18Gbps, to support new Ultra HD [email protected]/60 (2160p) resolution which offers 4 times the clarity of 1080p/60 video resolution. Other features of the new HDMI 2.0 specification include 32 audio channels; as well as dynamic auto lip-sync and extensions to CEC and the complete Version 2.0 of the HDMI Specification is now available to Adopters on the HDMI Adopter Extranet. The HDMI 2.0 Compliance Test Specification (CTS) is expected to be released before the end of 2013, bur for more information on the new HDMI 2.0 specification jump over to the HDMI website for full details. If you enjoy building Raspberry Pi projects this awesome Raspberry Pi HDMI input add-on might be worth more investigation.